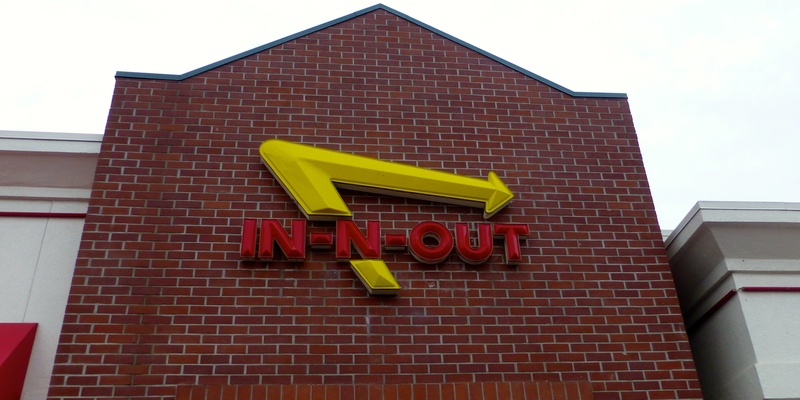 We have been popping “In-N-Out” of campgrounds in California as we work our way south. We have finally found some weather that isn’t cold, but it is not yet warm either. 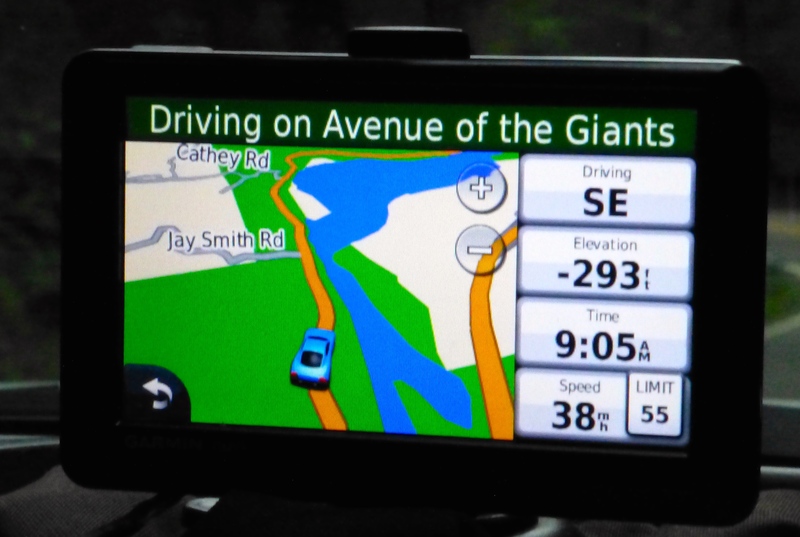 We traveled along the Avenue of the Giants and were entertained by our GPS that could not track elevation in the midst of the big redwood trees. 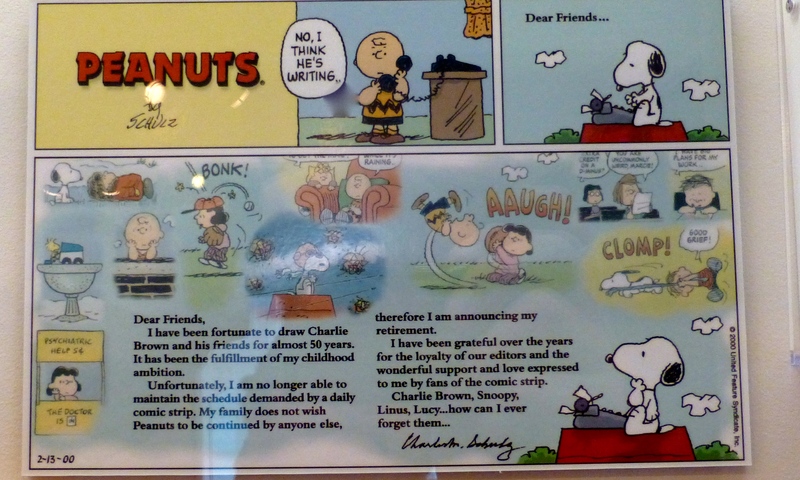 We stayed 4 nights in the vicinity of Santa Rosa and the highlight was visiting the Charles M. Schultz Museum. 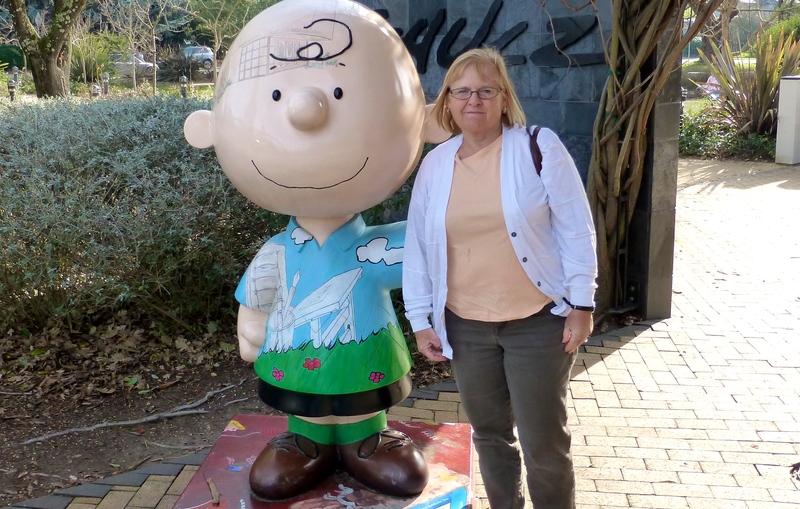 We learned many things about Charles “Sparky” Schultz and the comic strip Peanuts. 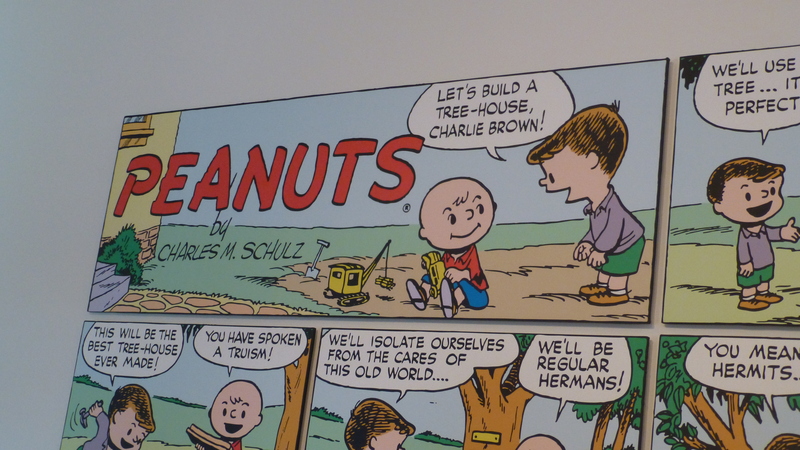 Sparky Schultz originally named his strip ‘Lil Folks but the syndicators changed it to Peanuts and he never liked it! 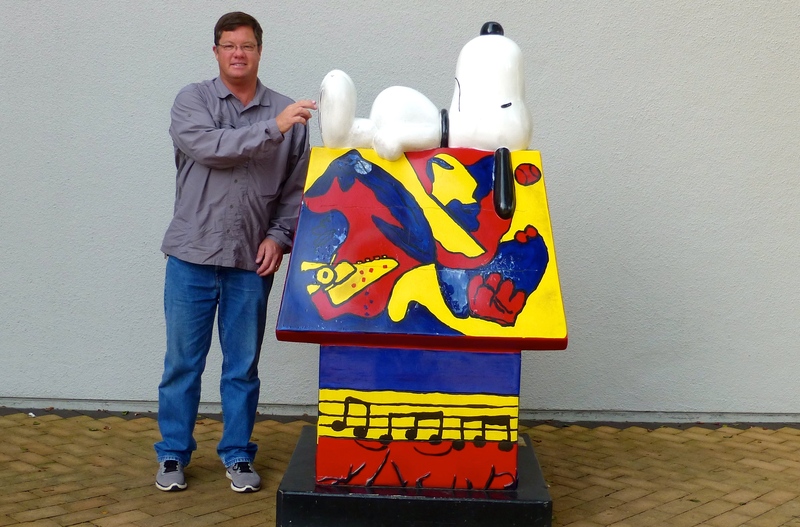 We were amazed that he had total control over nearly every aspect of the strip and the characters of Charlie Brown, Snoopy and the gang, but not over the name of the strip. The appearance of the main characters changed over time. The classic, A Charlie Brown Christmas, was written over a weekend and was groundbreaking in that Sparky felt strongly they should use the Luke scriptures – telling of the birth of Jesus – in the show, something that had not been done before. Also, they used children for the voices for all characters (except Snoopy) and that was also new. All involved questioned whether the show was any good and how it would be received. Obviously, the rest is history! We also learned that health concerns prompted the retirement of Sparky Schultz. There were 6-8 weeks of strips in the queue when he retired. He died in his sleep the night before this last strip appeared. 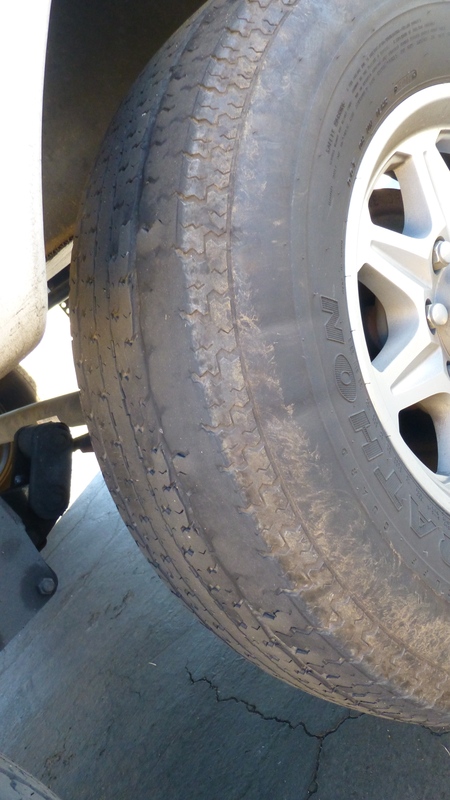 While in the campground, Randy noticed we had a trailer tire with significant wear. As you can’t mess around with tires in this life style, finding and getting two new tires became a priority! Tires installed, we made another trek south. We are currently near San Jose, at Morgan Hill, and yesterday was a busy day! 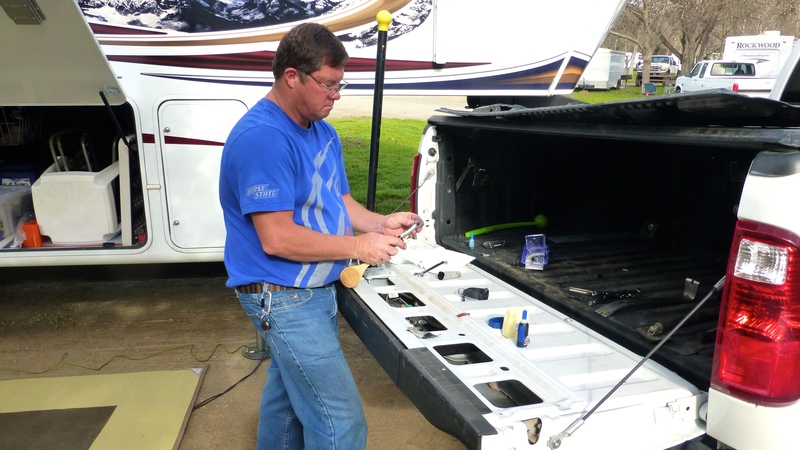 Randy had extreme frustration while trying to add a tail gate assist on our truck to keep the tail gate from crashing down when opening. He used to have all the tools in our old garage but doesn’t have them any longer :(. Notice the wooden spoon, the gorilla tape, the Super glue and the petroleum jelly – all supplemental tools for this project. It was reminiscent of the movie Apollo 13 when there was a crisis and all the available supplies were laid out on the table so the engineers could figure a solution. It took both of us to figure out ways to attack the various challenges, but it was eventually accomplished. A 20 minute task took 3 hours. Then we headed towards Monterey. En route we stopped at our first ever, In-N-Out Burger joint. We had both heard of this icon fast food restaurant for years so it was time to experience it for ourselves. At first glance, the area was busy and there were 30 cars in the drive-through. The inside was hopping as well. The simple menu was interesting, but we ordered and waited, and waited, and waited. It was way too busy to be fast food! Fortunately while we waited we talked with the couples near us (sharing tables again!) who were amazed we were In-N-Out newbies. 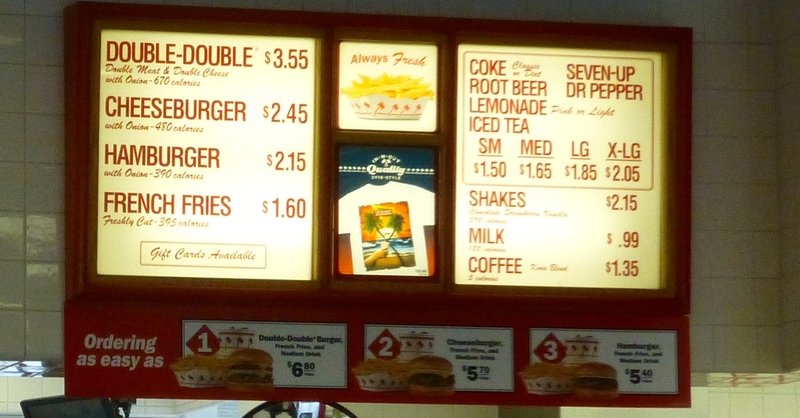 They told us there is a “secret menu” to expand the choices – such as ordering burgers “animal style”. Animal style means they add some mustard to the meat before cooking it. We are pleased to report that the burgers and fries were very good, but the really enjoyable aspect of the stop were the nice people sitting on both sides of us. 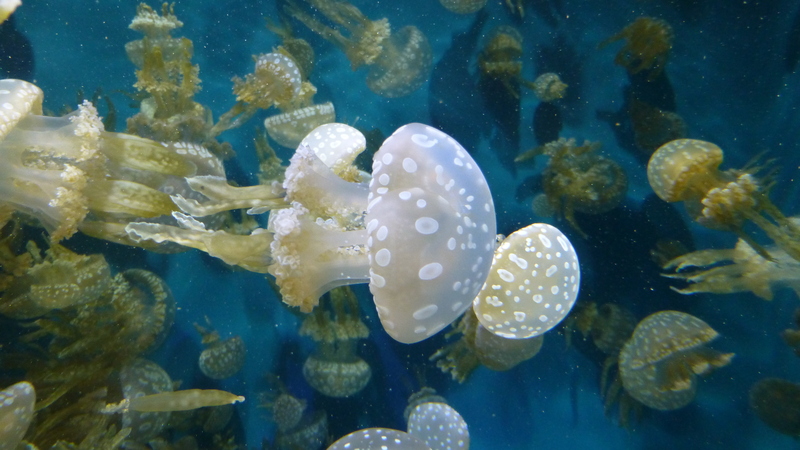 After lunch, we drove to the coast to go to the Monterey Bay Aquarium. 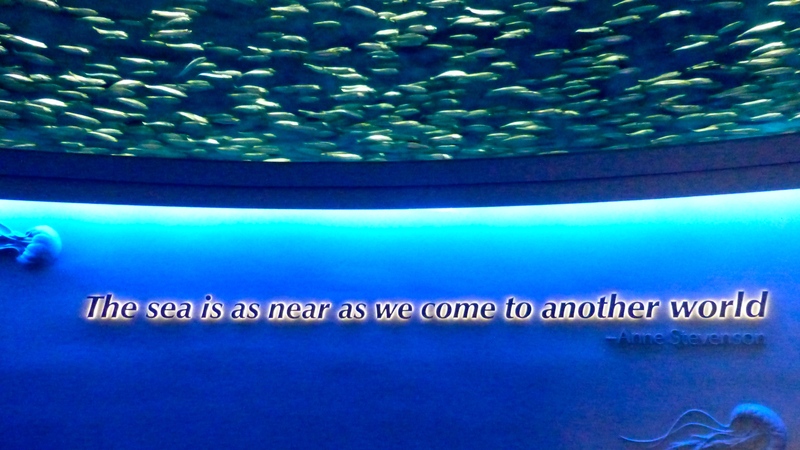 TripAdvisor calls it the #1 Aquarium in the world and we can believe it! 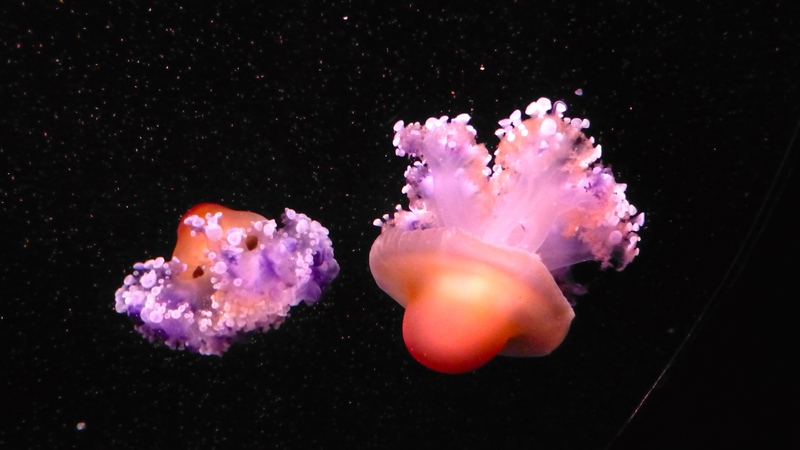 We saw so many beautiful creatures, some of which we’ve never heard of before. Our favorite section was for Jelly Fish. There were large, small, colored, white, electric neon and so very delicate. The pictures could go on and on! 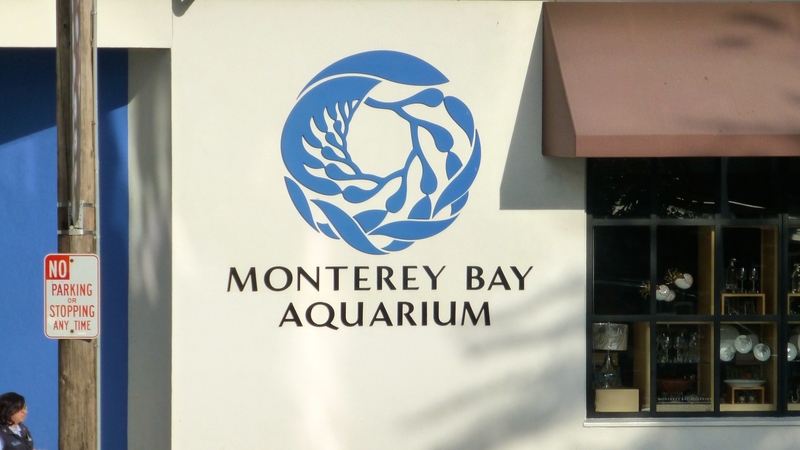 Randy has known of this aquarium for years because it was originally funded by the Dave and Lucille Packard Foundation, of Hewlett-Packard renown. One daughter is still actively involved with the foundation. Because the aquarium was fully funded, they have not had to spend efforts fund raising. They have instead been able to focus on providing exemplary care for their 40,000 animal “guests,” research and education. We learned about the feeding regimen for the animals and how they track to make sure each animal is getting their share. When different species are in the same tank, they train different species to come to feeders for their specific diet. 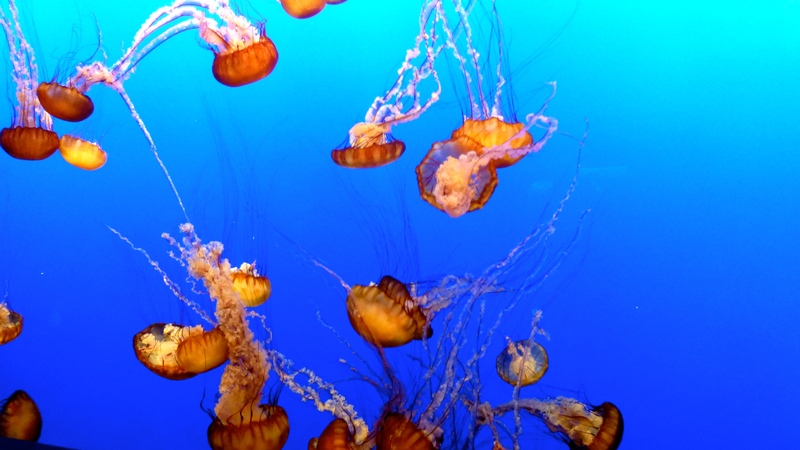 The Aquarium offers free field trips to school groups. As we were leaving, and heading down Cannery Row, there were about one hundred 4th graders lined up for a school “overnight” field trip to the Monterey Bay Aquarium. How cool is that! It’s great to hear from you! I hope you are now enjoying SUNNY California while we sit it out in our inversion. We still keep Boise weather on our phones and sympathize. We miss lots about Boise, but not the inversions! Hang in there!